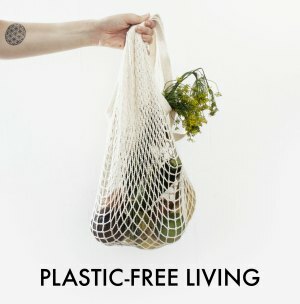 Who Loves A Plastic-Free Cleaning Hack? 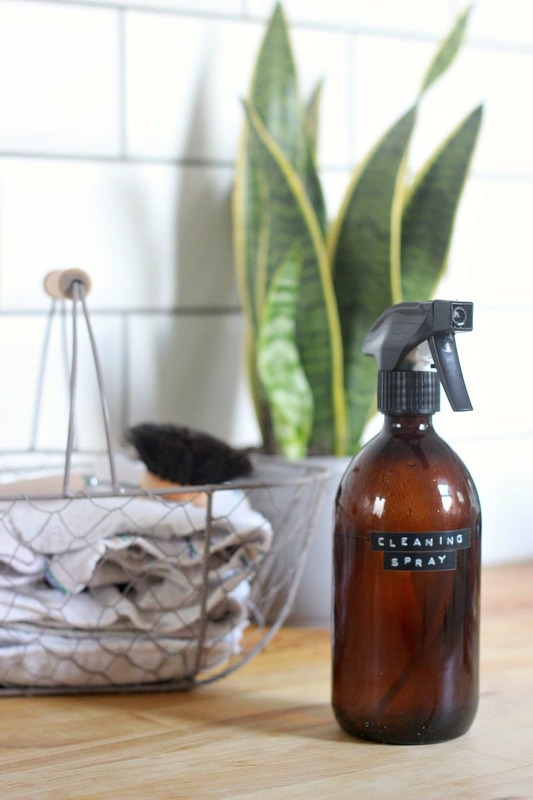 I certainly love a good plastic-free cleaning hack. I make most of my own homemade cleaning products, a lot of which are made without plastic. Then there are the cleaning products that are made with vinegar. Now, I love white vinegar and buy my vinegar in bulk, but of course, it comes in a five-litre plastic carton. 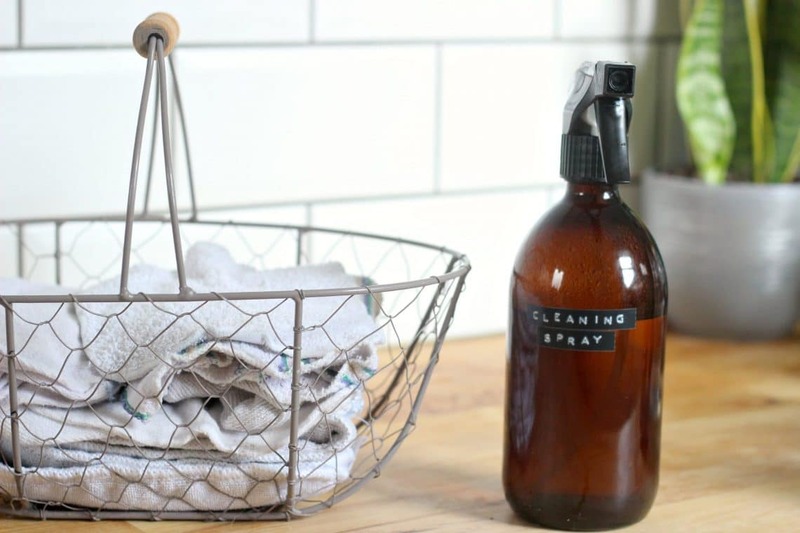 I use white vinegar a lot in my cleaning and laundry, so for me, it’s good environmental practice to purchase bulk white vinegar rather than individual plastic bottles of chemically dubious shop bought cleaning products. However, I have had people ask me if there is a plastic-free way to buy white vinegar in large volumes. The simple answer so far is there is no way to buy white vinegar in bulk sizes in anything but plastic. Vinegar corrodes metal, and a five-litre glass bottle would be difficult to transport and prone to breakage. 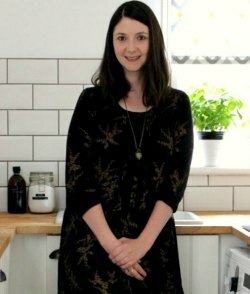 Even if you buy vinegar from a packaging-free shop, that vinegar probably arrived at the shop in a five-litre plastic carton because there’s no other easy way to transport 5 litres of vinegar in anything but plastic. Plastic it is, sadly. However, I recently discovered a clever plastic-free cleaning hack from Dri-Pak that acts as a brilliant white vinegar substitute. It also had the added benefit that it doesn’t smell like vinegar if you or a family member is a little nose sensitive to white vinegar. What is it? A humble £2 cardboard box of Citric Acid*. 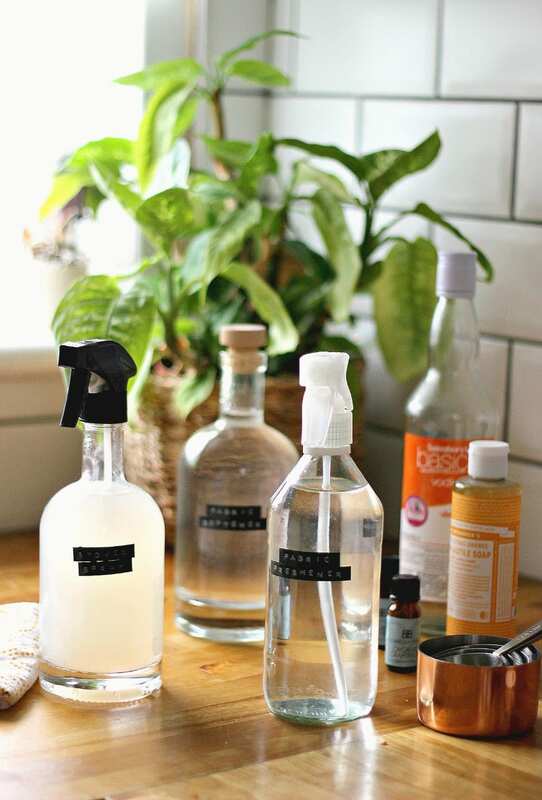 With this little plastic-free box of wonder, you can create vinegar-free cleaning sprays for your home, or use it in place of vinegar in most natural cleaning recipes that call for vinegar. Citric acid is an acid compound found naturally in citrus fruits, particularly lemon and limes, but can also be formulated by fermenting sugars. Visually, it looks a lot like sugar. Its name sounds a little scary, but it’s actually a key component in home-brewing beer, and in bath bombs. Because it’s naturally found in food; used in food and drink production; and also easily biodegrades, then it’s 100% safe to use around the home in green cleaning with a few caveats for safe making and usage, of course (see below). 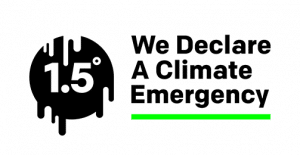 2 tablespoons citric acid – I buy my boxes of Dri-Pak citric acid online from Big Green Smile* – they conveniently arrive in plastic-free packaging. The citric acid box is even wrapped in a compostable bag, in case of spillage in transit, that I then use for kitchen scraps. Alternatively, for a local supplier, try homebrew shops, Asian supermarkets, chemists, or hardware shops. 500 ml spray bottle – recycle an old glass or plastic bottle – glass vinegar bottles are ideal – and spray nozzle, or you can purchase a glass spray bottle here*. Pour the hot water into your measuring jug. Stirring well, dissolve the citric acid in the hot water. Add 20 drops of essential oil if required. I went for 10 drops of lemon essential oil* and 10 drops of rosemary essential oil for a Mediterranean scented cleaning spray but feel free to use what you have to hand. Lavender essential oil and tea tree essential oil are both great anti-bacterial options, for example. Decant the mixture into your spray bottle and off you go! How’s that for a clever plastic-free cleaning hack?! 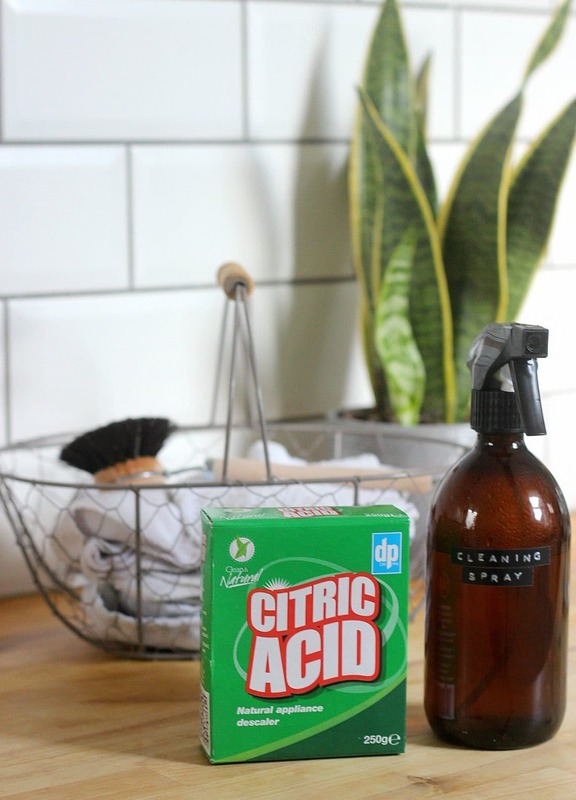 What Can You Clean With Citric Acid? Citric acid is a great all-round cleaner. It kills bacteria, mould, and mildew, and is brilliant for general disinfecting and cleaning. Where it comes into its own is that it’s really effective at removing soap scum, hard water stains, calcium deposits, lime, and rust. 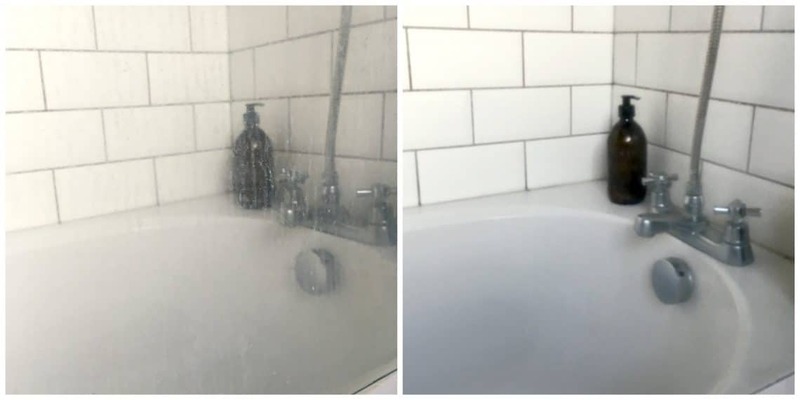 Left – shower screen before cleaning; right – shower screen after cleaning with citric acid spray. You can clean all surfaces with citric acid with the exception of stone, marble, and granite. You’ll want to make a stone-safe cleaning spray for this job, the recipe of which can be found on page 34 of Fresh Clean Home. Whilst Citric Acid is a natural ingredient, it is still a chemical, and the powder can still cause damage and irritation if handled incorrectly. I prefer to use it in a well-ventilated area – breathing in citric acid can cause respiratory symptoms, such as a cough, shortness of breath, and a sore throat. Citric acid can also irritate your skin and eyes, so take care when handling the powder not to spill it or rub your eyes before washing your hands. And, as with any cleaning product, homemade or otherwise, always keep both the citric acid, and any homemade cleaning spray, away from curious pets and/or children. 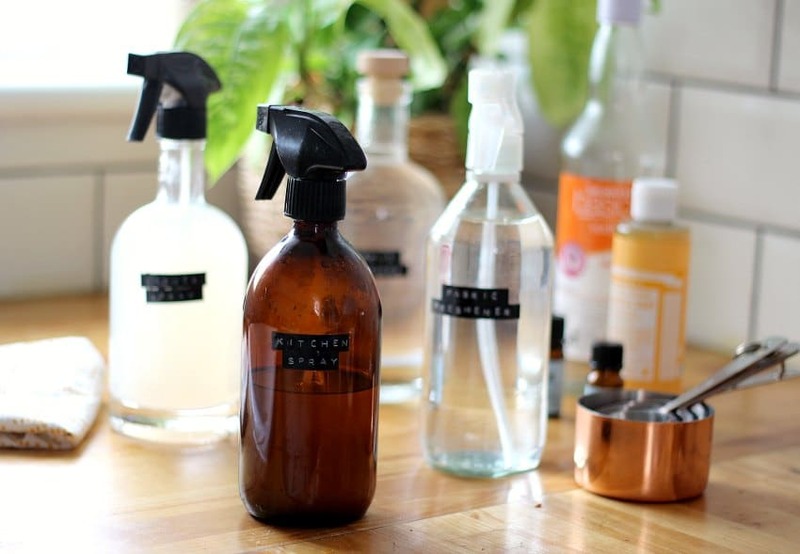 My most-asked question of late is where I buy glass bottles and glass spray bottles for cleaning products, specifically for storing homemade cleaning products. Want in on a secret? I didn’t buy a single one of these bottles especially for storing cleaning products. I’ve recycled every single bottle, giving each bottle a new use once I was done with the contents. From left to right, the first bottle is a gin bottle with a screw top (Edinburgh Gin) that conveniently fits a spray nozzle. It contains my lavender daily shower spray. The gin was pretty good too! The middle bottle is another gin bottle with a cork /wood stopper (Lidl), that I use to store my homemade fabric conditioner. The last bottle is a vinegar bottle that I’ve repurposed to hold my homemade fabric refresher spray. Some shops have started to sell their vinegar in plastic bottles (hello Sainsbury’s) but glass bottles of vinegar are still widely available in other shops, and at under 70p make a great cleaning product ingredient and then storage bottle when you’re done. Any bottle will do – just use what you already have. Bottles that have screw tops are especially useful as most will fit a spray nozzle, but as you can see even stoppered bottles have their uses. For the spray tops, I reused spray nozzles from old cleaning products bottles. 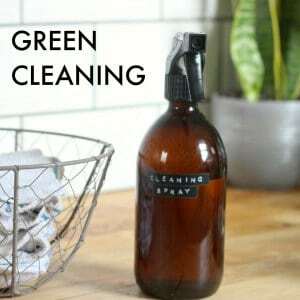 I always find the best thing to do is to pop the stem of the spray nozzle in water and spray it a few times to remove any pre-existing cleaning solution that might be in there before using it in your homemade products. I store these clear glass bottles in either the cupboard under my sink or my bathroom cupboard. Sunlight, particularly direct sunlight, can degrade the effectiveness of the essential oils that these products contain, hence the need to keep them someplace dark. I haven’t (yet!) found a way to purchase something I need in an amber glass bottle so I do buy amber glass bottles specifically for use for storing cleaning products. I purchase them from G Baldwin & Co, in the 500 ml size as I find that size the most practical, and at 85p a bottle they thankfully aren’t expensive. Spray nozzles can also be purchased from G Baldwin & Co, pretty cheaply too if you don’t have enough.